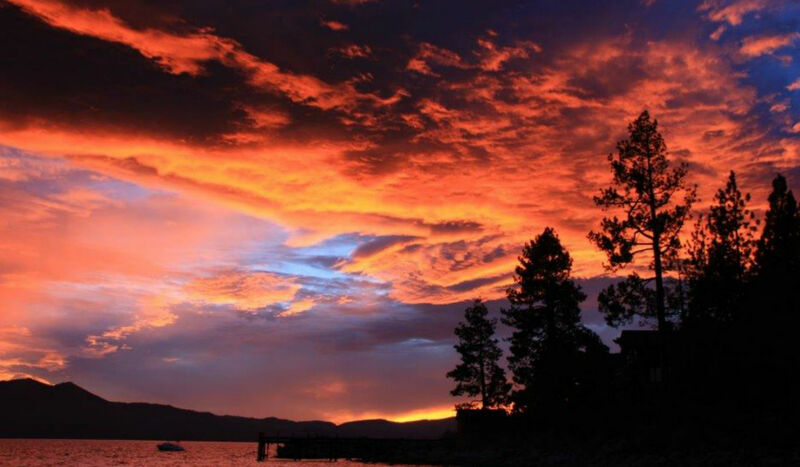 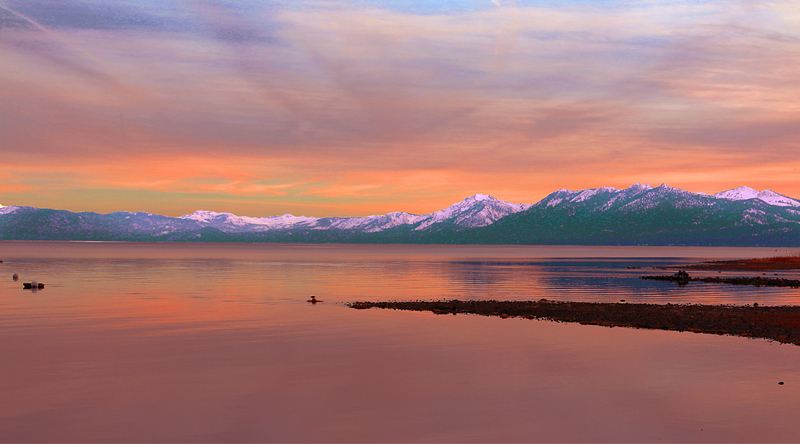 Lake Tahoe – Luxury Living at its finest. 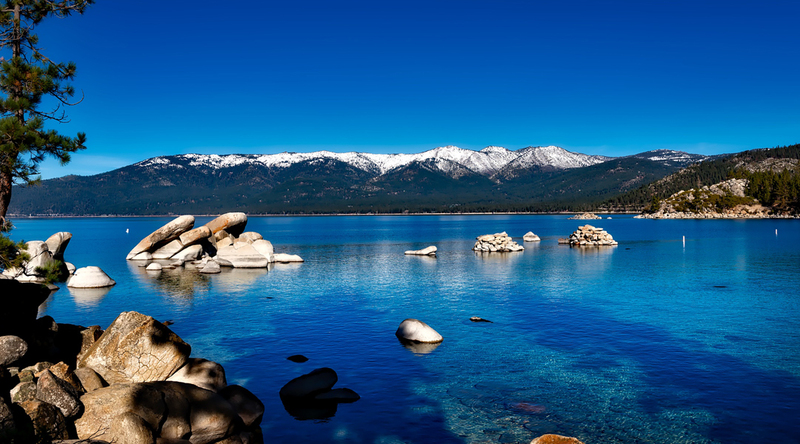 Be it for a second home away from home, or you new permanent home, living in Lake Tahoe is one of the finest experiences in life. 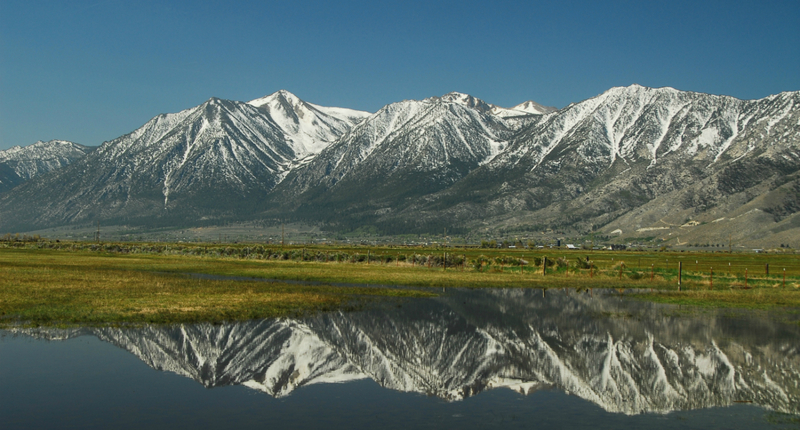 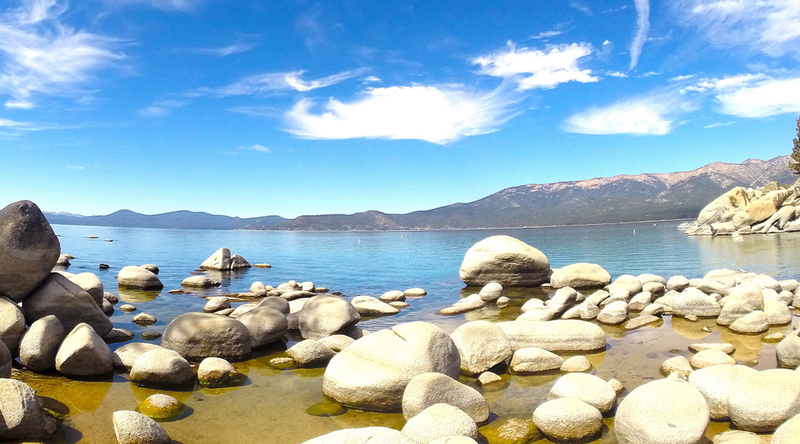 The tranquil proximity to Lake Tahoe mixed with the beauty of living in the Sierra, in my opinion is unmatched. 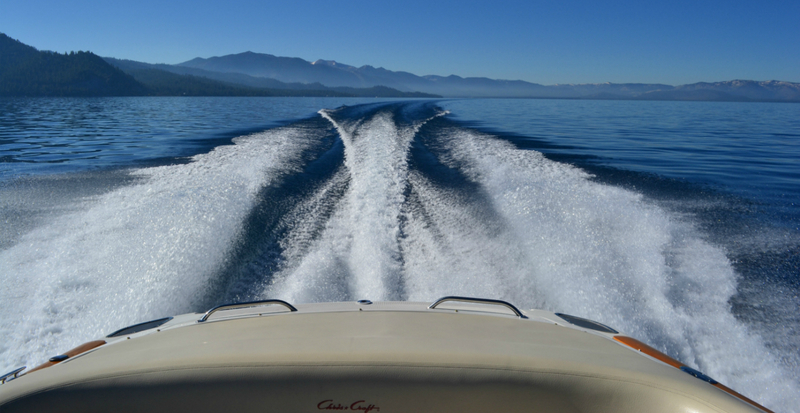 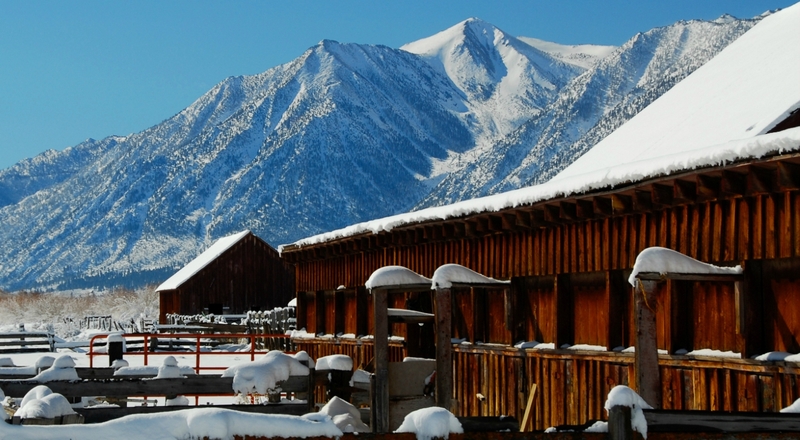 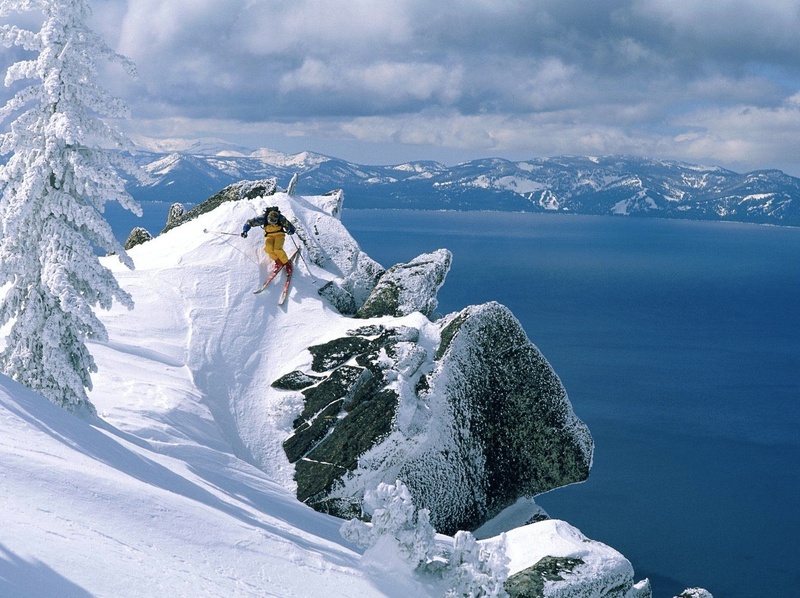 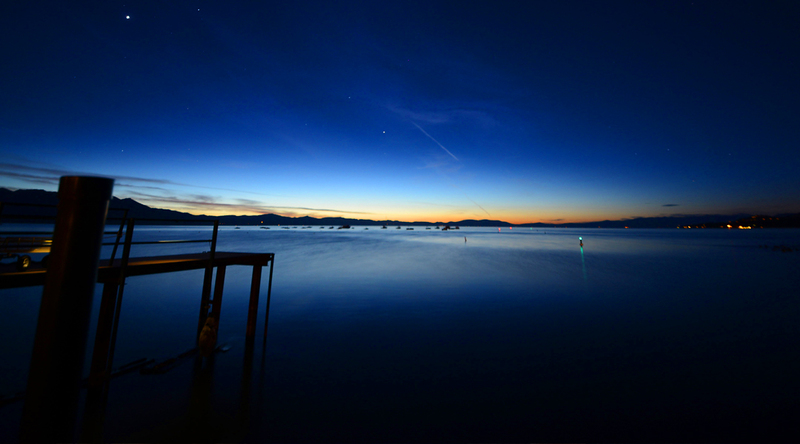 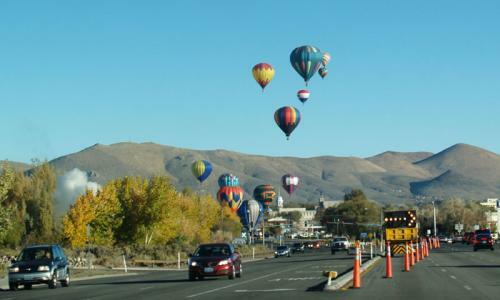 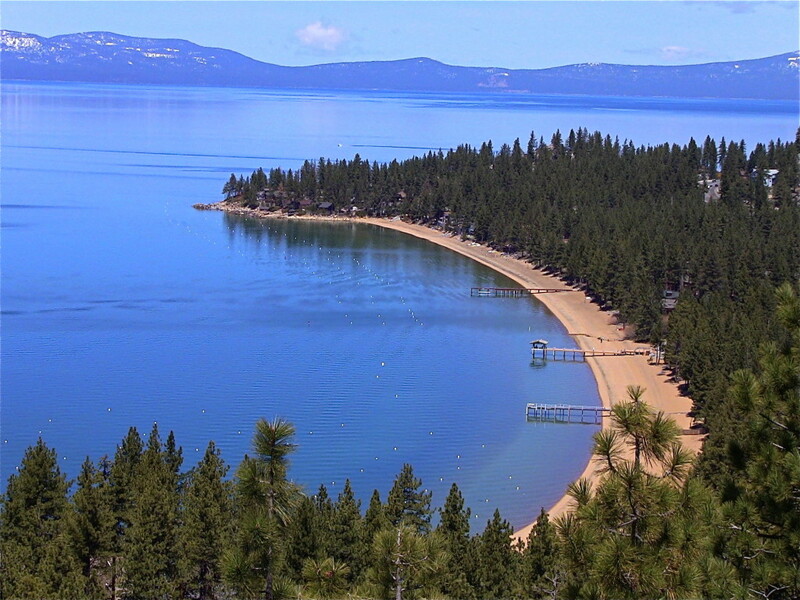 Lake Tahoe gives individuals plenty of choice as well when looking to build or buy in Lake Tahoe. 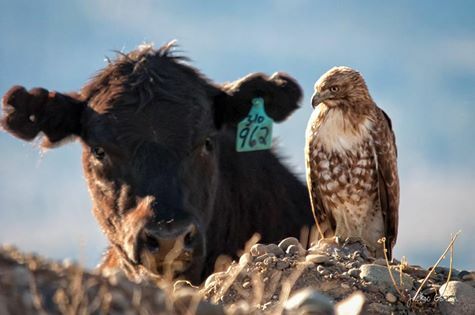 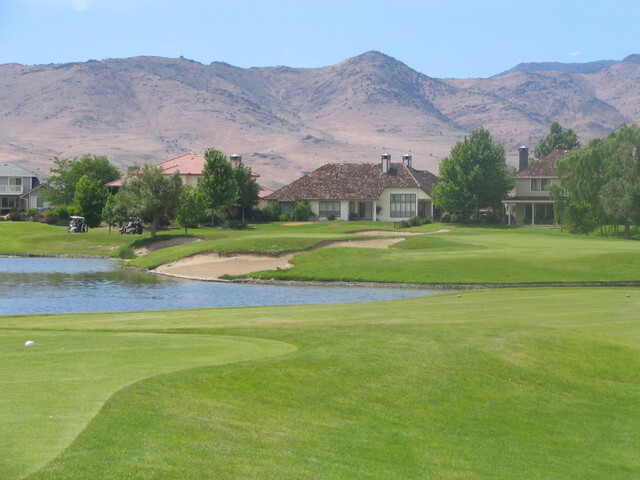 Choices like North or South, East or West, Lake Front or Mountain Top, Golf Course or In Town. 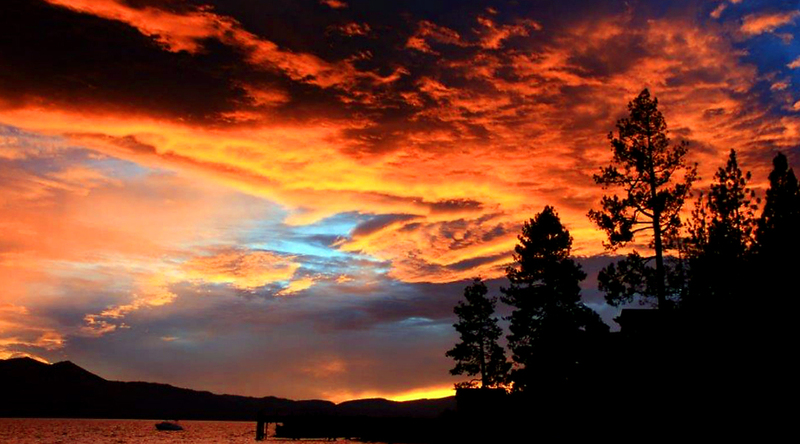 No matter what your choices there is a place around Lake Tahoe that fits your personality and desired lifestyle.